Optimize your health with nutrition! Diet and nutrition are key component of many conditions managed by physical therapists. Nutrition can directly impact recovery time and function while under a physical therapist’s care. 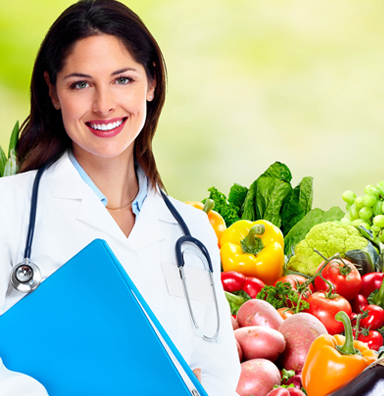 Our registered dietitians are experts in human nutrition and regulation of diet. We translate the science of nutrition into a practical solution for healthy living. Our licensed nutritionists’ expertise, training, and credentials are vital for promoting positive lifestyle choices to achieve your health and wellness goals.